Welcome to T.O.N.E. Home Health Services, Inc.
Michigan is a home to poets, authors, illustrators and sports personalities. Some talented people who were born elsewhere would even come to stay. The preservation of its natural resources has invited many people to relocate in its beautiful peninsulas. In this setting, retirement is besting every aging concern. 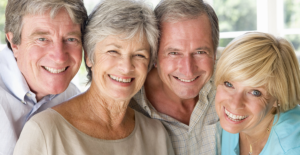 You don’t have to spend your advanced years in a nursing facility. There is a way to make your stay in your own household safer. T.O.N.E. 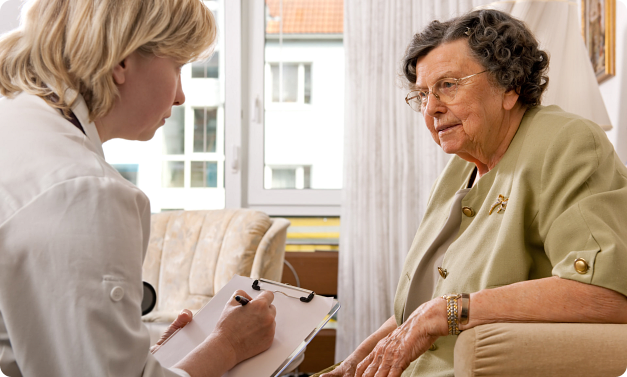 Home Health Services, Inc. has medical experience in managing a senior’s health in various situations. 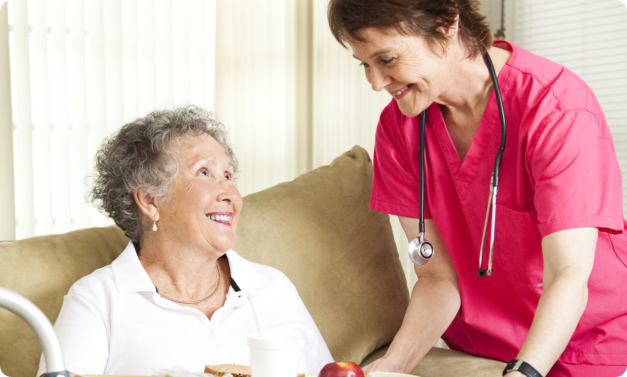 Our clients can choose from simple assistance in daily living to skilled nursing. Relax in your home, see your garden every day, attend to your pet and begin writing a biography. We see to it that the things that have value in your life are within your reach. To know more about us, you may call us at – 888-908-TONE.